Hi, and welcome to my website. I am so glad you have found me. 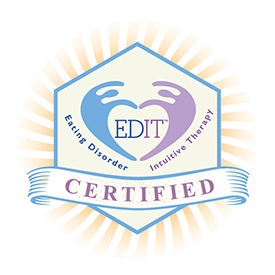 My name is Sarah Lee, an Eating Disorder Recovery Coach located in the beautiful Emerald Coast of Florida, who works with clients all over the world. 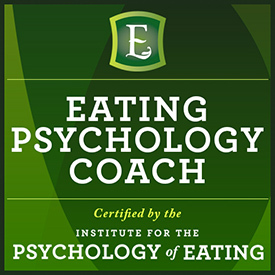 Certified in Mind-Body Nutrition, Dynamic Eating Psychology, and Eating Disorder Intuitive Therapy. 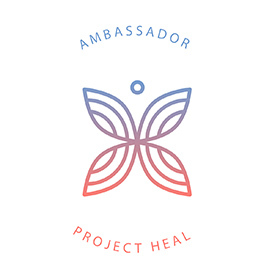 I am a National Ambassador for Project HEAL, the largest non-profit in the US raising funds for eating disorder treatment and therapy, while spreading awareness and hope. My passion is helping girls and women who struggle with eating disorders find freedom with food and peace within their bodies; moreover, learning acceptance of their journey and desire to fulfill their life purpose. My own eating disorder plagued me for over six years in my twenties, however, I am now fully recovered and free. 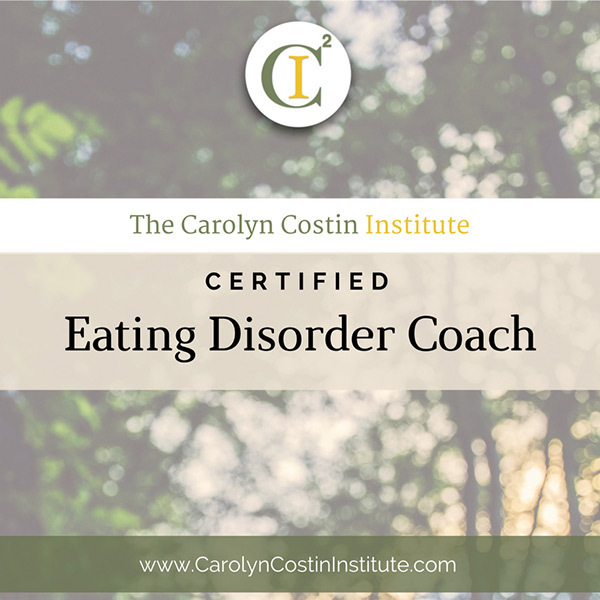 Not only do I personally understand what it is like to have an eating disorder and experience the recovery journey, I also have the education and skills to help you. 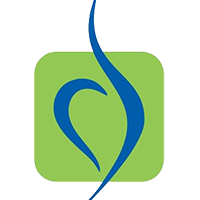 Learn more about the three main eating disorders by clicking on them above. Information provided by the National Eating Disorder Association. "During my time with Sarah, I realized just how much I used food in every state of emotion. From happiness to sadness to anger. I even used it as a reward system, but at the same time would always feel like I was making a bad choice. Sarah helped me to see my relationship with food was not something to get rid of or hate, yet learn from. She also helped me to see that there was something so much deeper going on. It is hard for me to open up about certain things, but Sarah is so easy to talk to and it all just seem to poor out. I’m so grateful for each conversation we had!"